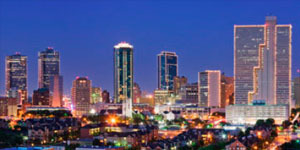 Fort Worth Window Film is proud to carry a full selection of anti graffiti window films for Fort Worth schools, retail stores, and commercial properties. 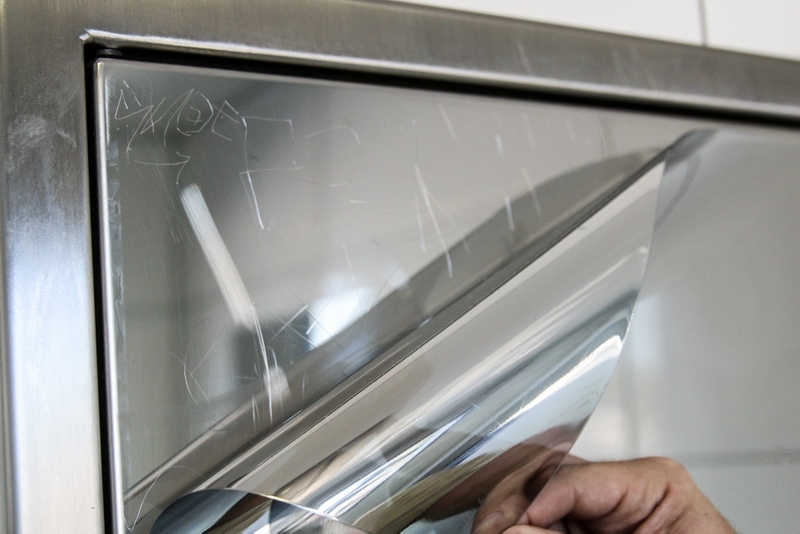 Whether you’re looking for a cost affordable way to restore the stainless steel kitchen in your restaurant or are in need of a solution that can protect your bathrooms from vandalism, we have the perfect window film for you. 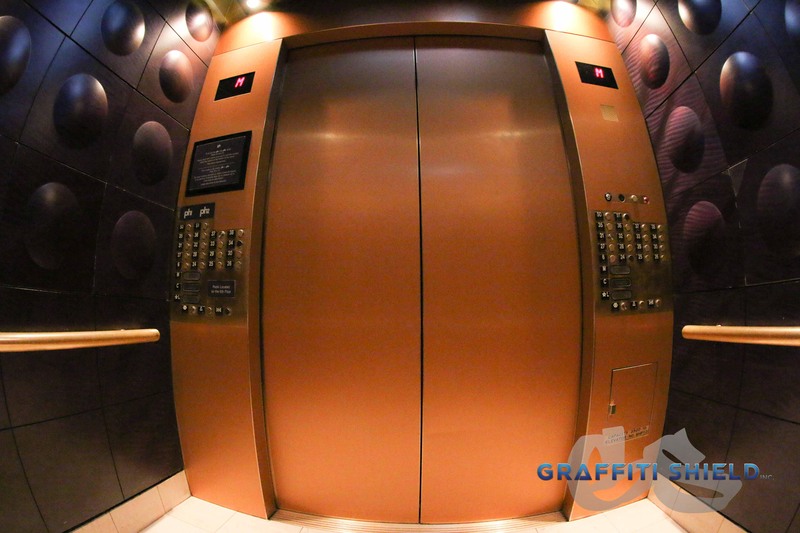 All of our anti graffiti films can be custom sized and ordered to fit virtually any application. Glass is everywhere. 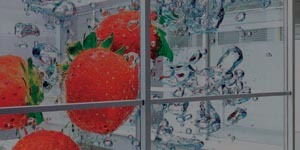 In train stations, bus stops, hospitals, restaurants, and just about anywhere you venture, you will see glass around you. 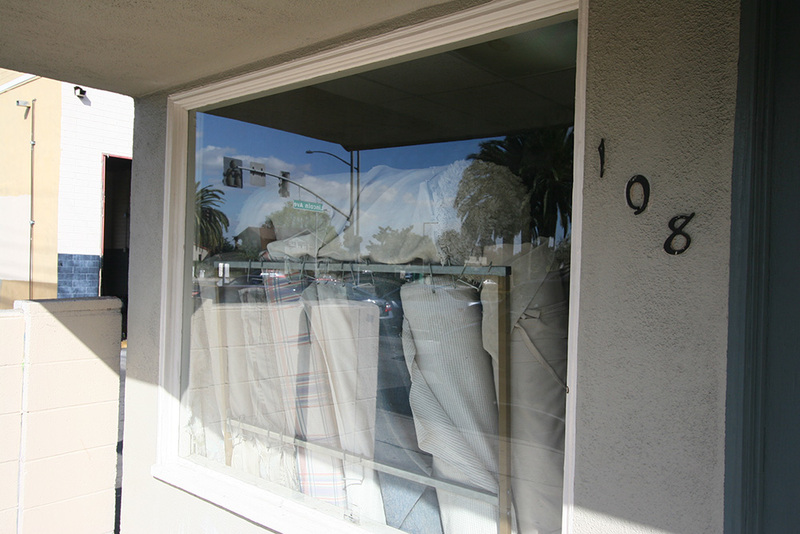 Glass on top of signs makes the area look cleaner and more elegant; however, there is always the risk of vandalism. 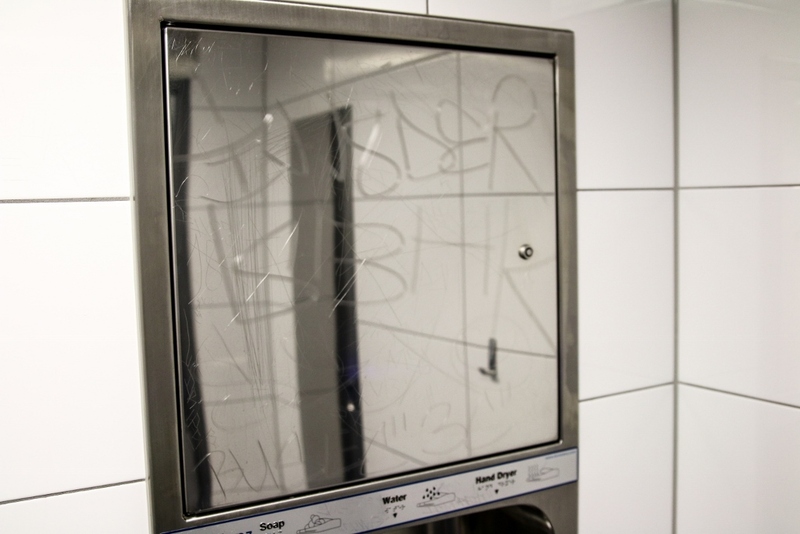 Unfortunately, many areas where you find glass, you find etching or graffiti on top of it. 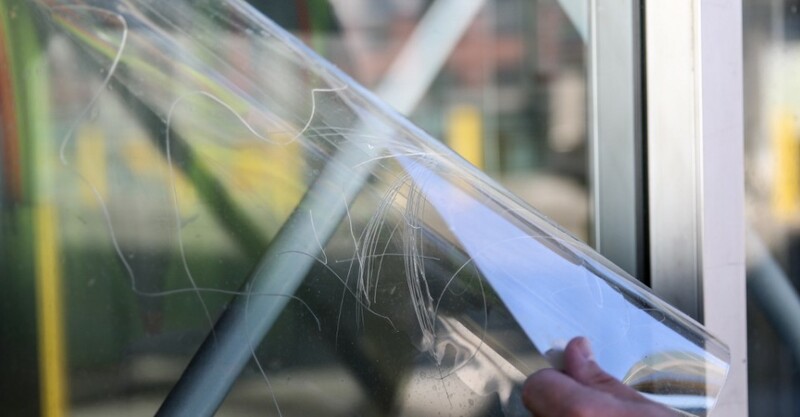 It can be expensive to replace the glass every time a new, unwanted design shows up, which is why many people are investing in glass shield window film. 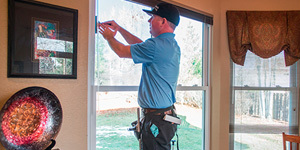 By installing this film prior to any damage, you can prevent the high costs of installing new materials. 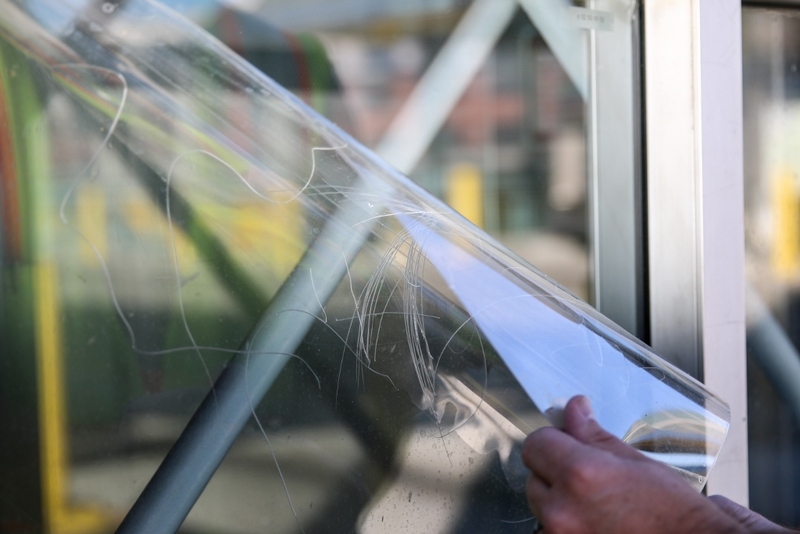 Once the vandalism happens, the glass shield allows you to easily remove the shield and reveal the untouched, original glass panel. Glass Shield is a 6 mil. 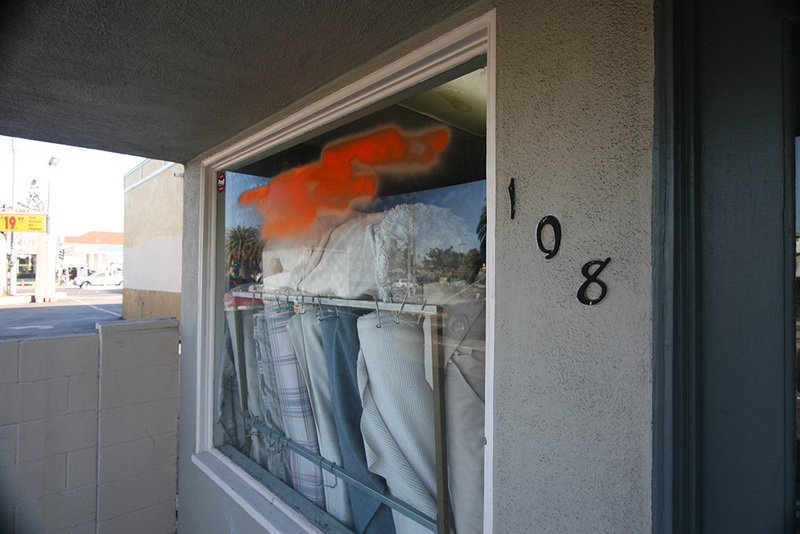 thick Anti-Graffiti abatement film designed to be a clear, undetectable, and sacrificial coating on glass. It can be purchased by the roll. We sell Glass Shield in 36”, 48”, 60”, and 72” widths and in 100’, 75’, 50’, and 25’ lengths. 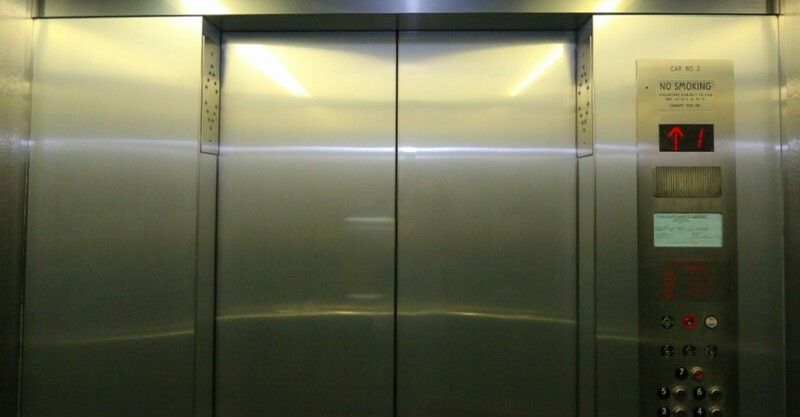 Stainless steel is a material used to prevent rust and corrosion over time and is a longer lasting material than most. Unfortunately, stainless steel is not invincible to vandalism. 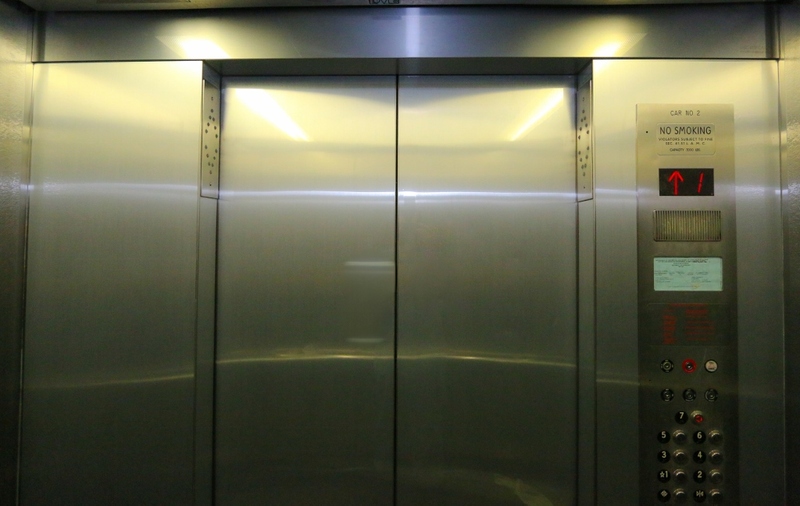 Keys, metal tools, and sandpaper can greatly damage the beautiful, polished look of stainless steel. Depending on how large the area is that uses the steel, replacing or fixing the effects of vandalism can be costly and time consuming. 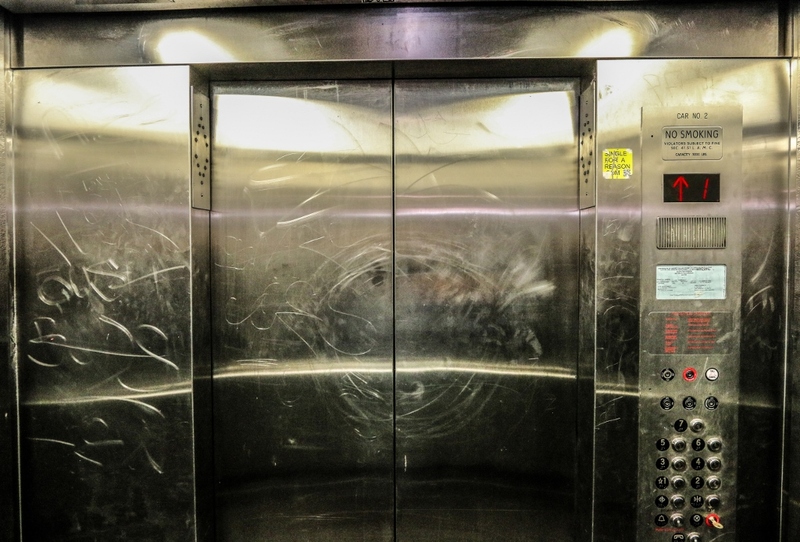 Metal shields can extend the life of the original steel and make clean-ups from abuse a much faster and painless process. Metal Shield is a 6.5 mil. 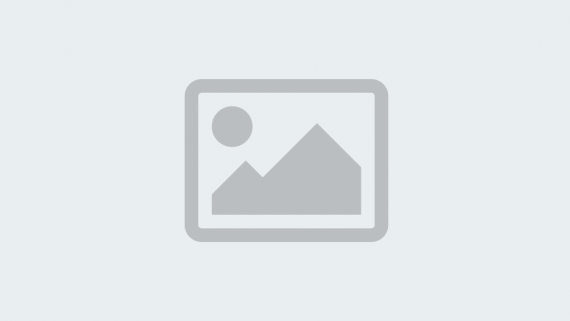 thick Anti-Graffiti shield that is applied to existing metal surfaces to replicate the original appearance of the surface. It can be purchased by the roll. 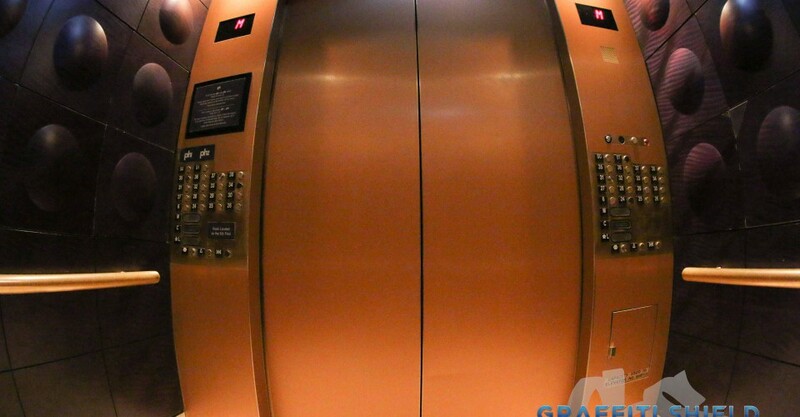 A full roll is 59″ x 70′ and a half roll is 59″ x 35′. 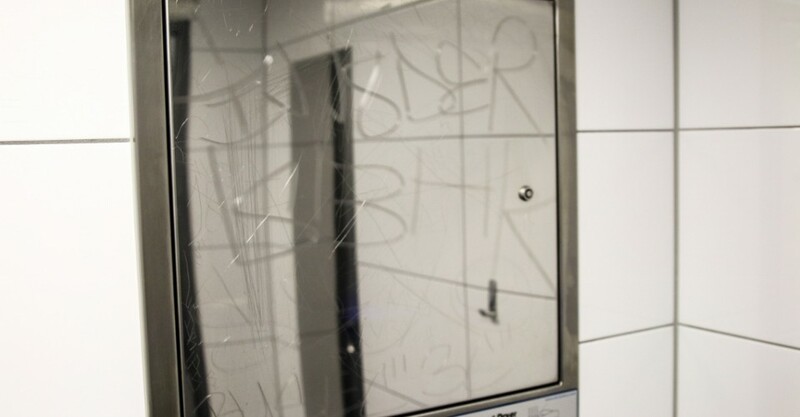 Mirrors are a prime target for vandalism. It’s the opportune moment to spend a decent amount of time in private, etching into the mirror. 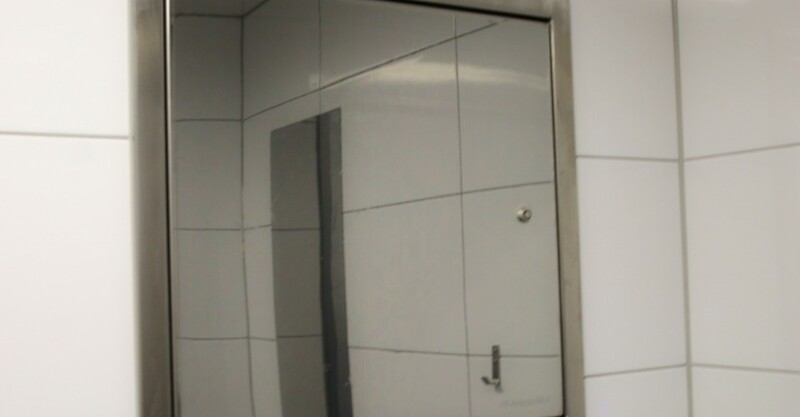 Many times when you go into the restroom, you will see damage done to the mirrors and more often times than not, these will be replaced with brand new mirrors. 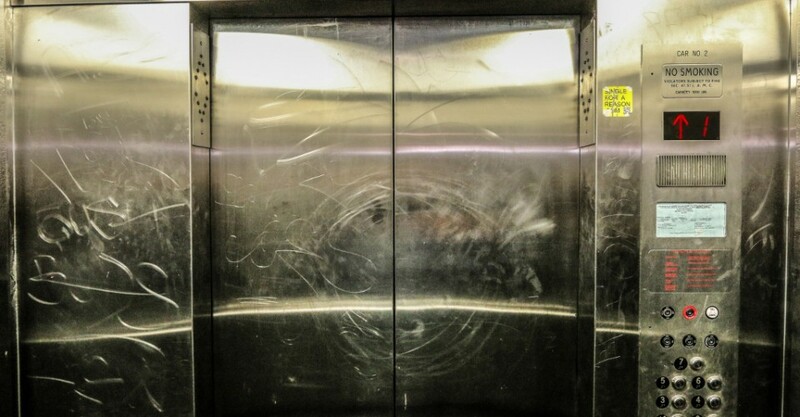 However, the amount of times these need to be replaced, especially in public areas, ends up being extremely costly. It is an unnecessary replacement that can be eliminated by using a mirror shield. 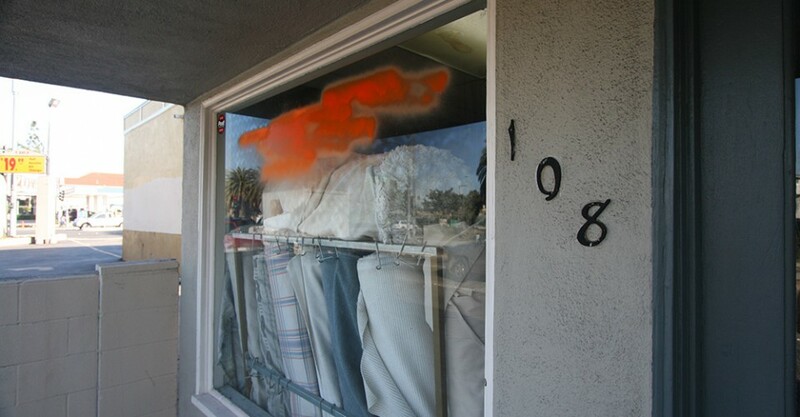 Once damage is done, the owner of the facility can remove the shield to reveal the original, untouched mirror. Replacing the shield every few months is much more efficient than actually replacing the entire mirror itself. Glass Shield is a 6 mil. 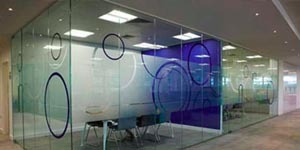 thick Anti-Graffiti film that is designed as a clear, undetectable coating on glass. 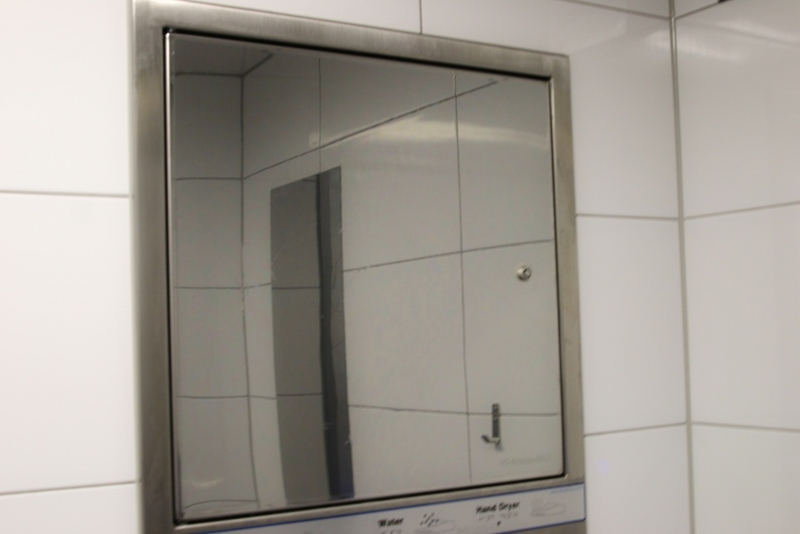 Window and material shields have been created to protect the surfaces of metals, glass, and mirrors, however, we have the ability to provide shield covers for anything you can possibly think of. 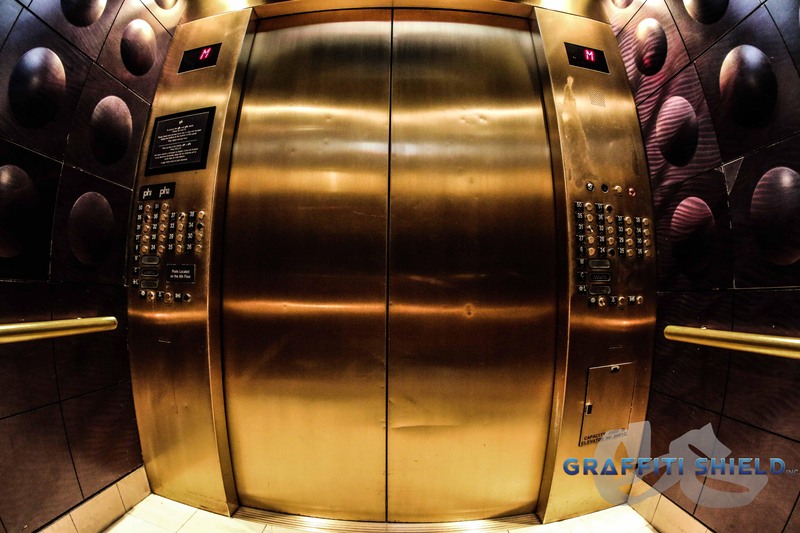 There are many materials that need protecting and with our custom shields, you can protect all aspects of your company and any possessions you have. 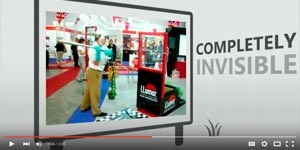 Graffiti Shield manufactures a 12 mil. 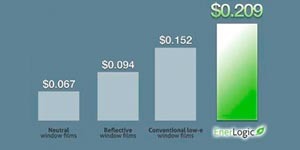 tinted anti-graffiti film. 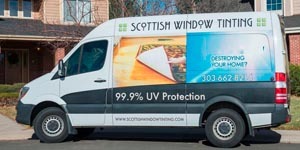 Offers protection from aggressive vandalism and solar heat. 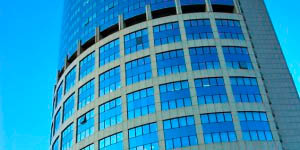 Installing window film can help restore the damaged metal surfaces or signs in your building. 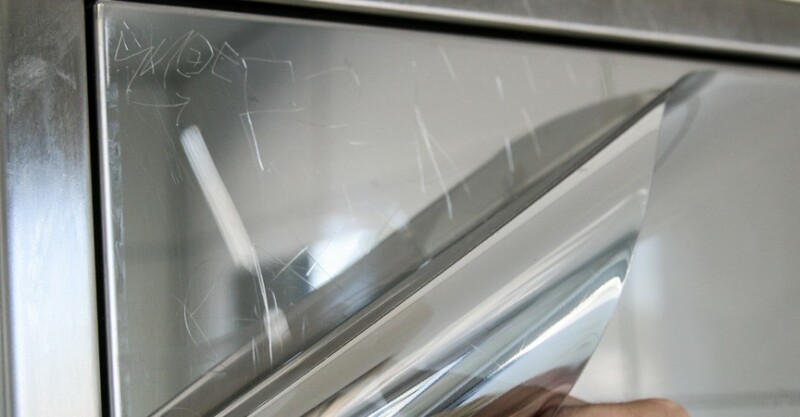 Metal restoration films conceal scratches and marks on metallic surfaces, making them appear brand new. If you have a mirror in your school or building that has been damaged, window film can help restore it to its original appearance. 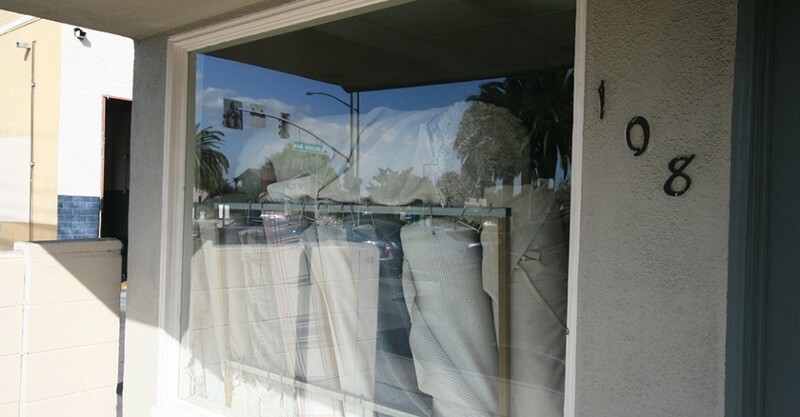 Anti graffiti films are perfect for mirror restoration projects that need to be completed on a budget. 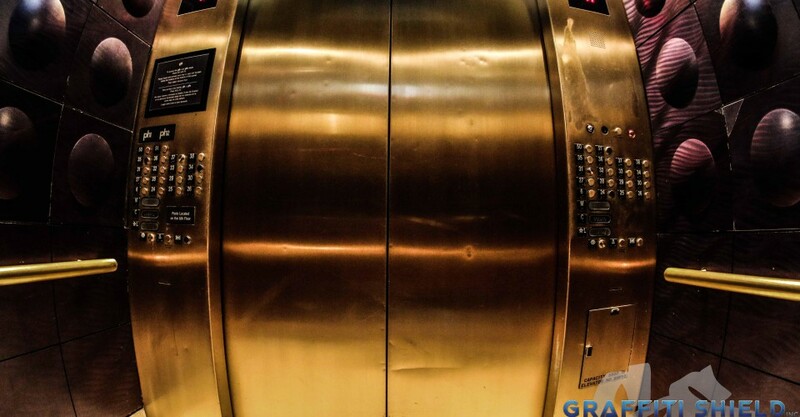 These film conceal scratching, etching, and corrosion, eliminating all signs of wear and damage.